CC: Per Marius Didriksen, OUS. Radiotherapy is together with surgery the main curative treatment modality for cancer, and is also an important palliative treatment. 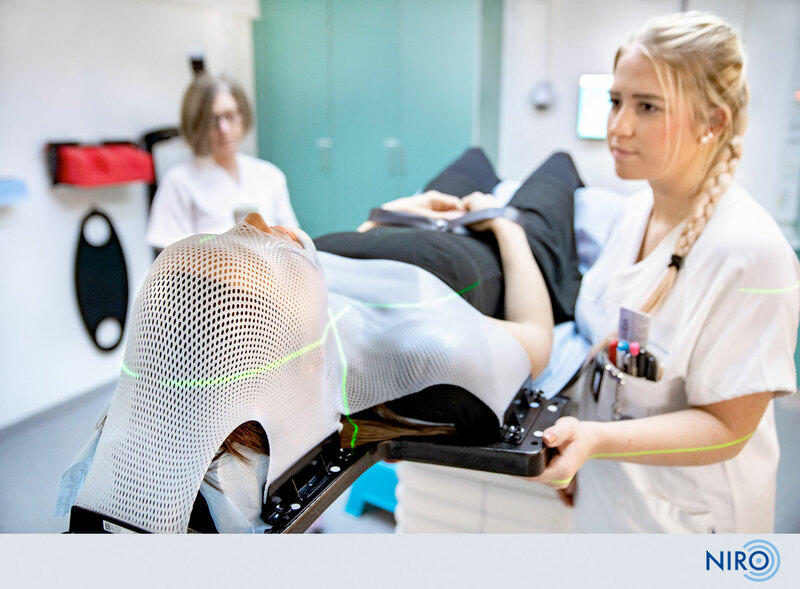 In this network, we aim to gather radiotherapy researchers at OUH, Sørlandet and Innlandet Hospitals to strengthen research and clinical competence and thereby facilitate implementation of novel, improved radiotherapy techniques and strategies. The objectives of our network are prerequisites for successful implementation of new strategies to meet the challenges of increasing cancer incidence. The network will be a forum for discussion of projects, methodology, results and translational approaches across disciplines and focus on higher precision radiotherapy both in a curative and palliative setting; image guided adaptive radiotherapy, molecular targeted combination therapies and proton therapy. Kick-off meeting, held in January, 2019. Strategic meetings of the core group will be held once a month to plan upcoming activities and economical issues. There will also be annual strategic meetings between the core group and reference group and with the scientific advisory board. Thematic seminars covering each of the research topics and broad scientific seminars in precision radiotherapy will be arranged yearly. The seminars will be open to all interested in radiotherapy research, and leading international scientists will be invited. The website will provide an overview of research groups, projects, clinical studies, methodology, upcoming events, publications from network groups and an application for funding.